Agritecture Consulting provides a comprehensive approach to urban agriculture project development. In operation since 2014, Agritecture has helped more than seventy organizations determine the feasibility of their ideas, validate their business strategies, recruit talent for their projects, and manage operational challenges. Through a personalized commitment to each project, we expand our clients' capacity to reach their goals. Our job is to jumpstart your knowledge of urban agriculture, help you navigate barriers to entry, make industry connections, and mitigate risk. Our consulting services are backed by several years of operations data and a team of experienced growers, engineers, and sustainability managers.  If you are seeking expert guidance on crop selection, system design, and economic analysis for your urban agriculture business idea, then contact us and let's discuss. Our consulting philosophy is “know before you grow.” Conducting a feasibility study before you begin project construction will help save you time and money later on. Throughout the feasibility study process, our team will work with you from concept development to plan implementation to ensure your project achieves the highest impact. We have conducted this service globally, and are adept at working in various market contexts. When designing a new farm, it's crucial to ensure that form follows function.  Agritecture uses its unique design methodology to consider all possible models for integrating your farm into the built environment. We walk you through key decisions relating to system design, farm layout, and ancillary activities. With so much interest in urban agriculture these days, it can be challenging to build a team with the right talent. Agritecture handles recruiting from start to finish, including job descriptions, job postings, and candidate screenings. We have a global network of talented urban agriculture professionals, including growers, that are ready to grow when you are.  With a set success fee structure, this recruiting service is low-risk and high reward. Agritecture offers project management services to help you implement your unique urban agriculture business.  With project planning, vendor negotiations, and weekly calls included, this service is ideal for small teams that want some expert guidance in their corner as they navigate complex farm development. Agritecture also offers support packages for operations around the world.  Get trusted guidance from a designated consultant as they troubleshoot your farming challenges. Clients hire Agritecture because of our unique capability to benchmark projects relative to one another. This fosters new levels of insight and analysis that can strengthen operators, investors, and organizations involved in urban agriculture.  Carbon footprint analysis, case study research, and market assessments are a common part of Agritecture's practice. Unique research requests are also common and welcome. Urban agriculture is about more than individual farms: it's about fostering a thriving and resilient local food system.  Agritecture advises cities, governments, and real estate developers on how to integrate agriculture effectively.  These macro planning services are based upon Agritecture's unique Scenario Analysis methodology which takes hundreds of viable urban agriculture models and applies them to the built environment over time to achieve specific food security and resilience goals.